Create Your Own Holiday Christmas Cards | TonerGreen - Eco-Friendly Toners from the U.S.
Just a couple of days to go before Christmas, have you already wrapped your gifts and get your holiday cards ready to be send to your relatives and love ones? If not, then don't fret, all you need is a personal printer near hand. With that and an internet connection, a card creator program like Microsoft Office Publisher, you can easily design and print your own Christmas post card or invitation card without breaking a sweat. Cool, eh? 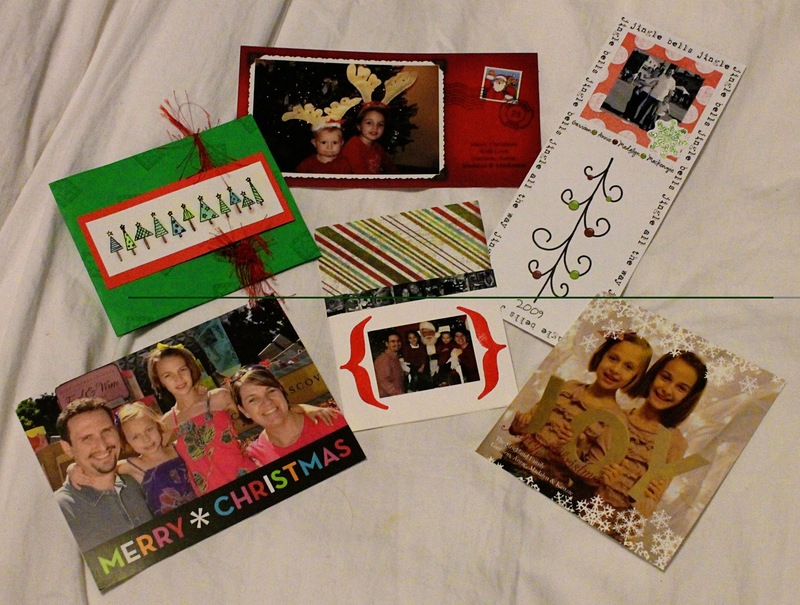 Design your own holiday card using Microsoft Publisher. Microsoft Publisher is a handy software program that lets users choose designs and printouts ready as cards, banners or cover books. Windows PCs with Microsoft Office installed typically have this on their collection beside Excel, Word, Outlook and Office. Once you open the Microsoft Publisher Program, you can see upon its left side a task pane titled New Publication, under its selection, click Publications for Print then select Greeting Cards. A list of occasions will appear, click Holidays and there you will see a collection of holiday cards. Select one under the Christmas design. Search for online sites where you can get free Holiday Card designs. There are dozens of online sites that let you choose free holiday card designs and layouts. I could definitely recommend you to sites such as 123Greetings.com, American Greetings, Hallmark and eGreetings. All these sites have a wide selection of online e-cards for various occasions, holidays and events. Be creative on your design. Once you have selected a specific layout, you can now type your personal messages and greetings. And the best part here is you can add more images and designs to your cards by adding a clipboard or picture via its toolbar. Be creative with it and put more Christmas ornaments, decorations, Santa Claus and elves. Just enjoy what you're doing and it will come out creatively. And if you're done with it, I would definitely recommend using inkjet printers if your Christmas cards are more image-based but if their all designed with graphics then its best to use laser printers instead.If you're looking for a cost-efficient alternative printer consumables, there are remanufactured toner cartridges and ink cartridges which cost 40% less than your average OEM cartridges. Their eco-friendly too!